The true words of Jesse Livermore from an interview with Edwin Lefevre. In 1929 Jesse Livermore’s fortunes were at their zenith. He had made a profit of $100 million dollars shorting the markets during the great crash. Yet, by 1934, he was bankrupt. In just five short years one of the greatest stock-traders the world has known lost his entire $100 million fortune. We cannot blame this on the inadequacy of his trading rules – they were fully formulated by then. We must conclude that he ignored at least one of his sacrosanct rules – never to hold on to a losing position. If Livermore did hold losing positions until his $100 million fortune was wiped out – in spite of the lessons of 41 years of trading – we must presume his mental processes had malfunctioned, due either to stress, depression, or a combination of the two. Twelve years earlier, Livermore had told Lefèvre how he had put money in trust for his family. Lefèvre had asked if this was because Livermore feared that the stock market might take his money away from him. 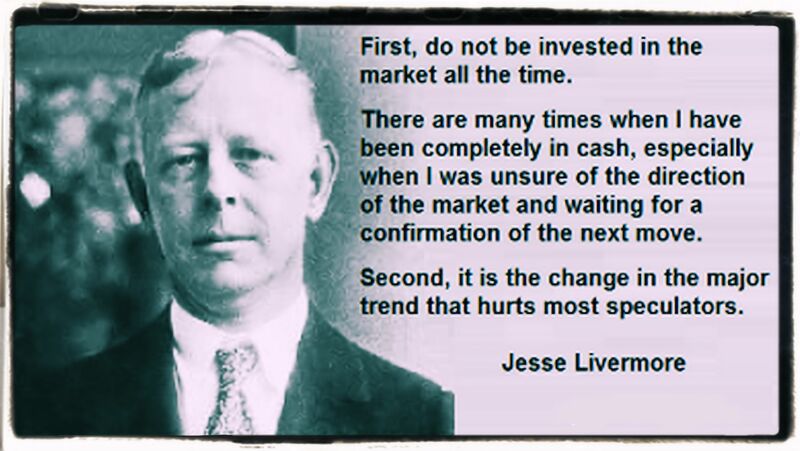 Jesse Livermore concluded that no trader could trade the market constantly and beat it. Everyone who played the market daily would eventually lose. Winning was only possible by trading at times when the market allowed one to win – during clear bull and bear markets when most stocks were moving in a single direction. Livermore himself had noted that what ultimately defeated most traders was their inability to stick to their own proven trading rules. Usually hope or fear brought them down. Hope caused traders to increase their losses by holding on to losing positions for too long, hoping the trade would become profitable. Fear caused traders to decrease their profits by selling winning positions too soon, fearful the market would turn and their winning positions would turn into losers. Conducted by Edwin Lefevre, dated circa 1922, this “interview” reveals great insights into the mind of the famous trader. As we will see, the wisdom imparted here could change our entire perspective on the speculative game we love and enjoy. It might even change our lives. I took the liberty of editing it due to its length. Lefevre: Hello Mr Livermore. Thank you for taking the time to conduct this series of interviews with me. It is my understanding that you do not grant many interviews, so I am honored. Livermore: You are very welcome. I appreciate the respect but you do not have to address me as Mr. Jesse, or my nickname, the boy plunger, will suffice. Lefevre: And where did you get the name boy plunger? 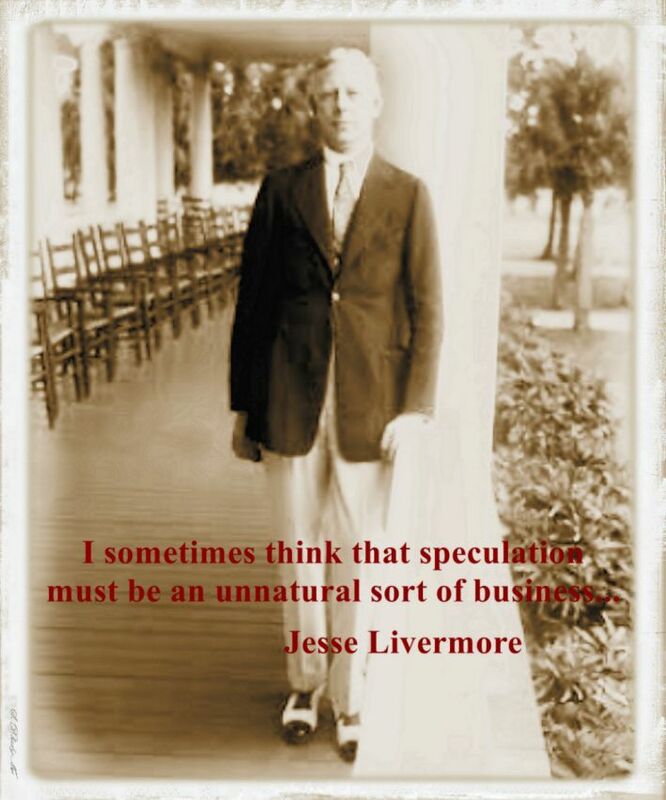 Livermore: It was during the early days when I was trading small lots in the bucket shops, where the man who traded in twenty shares at a clip was suspected of being J.P. Morgan traveling incognito. I didn’t have a following. I kept my business to myself. As it was, it did not take long for the bucket shops to get sore on me for beating them. I’d walk in and plank down my margin, but they’d look at it without making a move to grab it. They’d say nothing doing. That is when they started calling me the boy plunger. I had to move from shop to shop, even to the point of changing my name. I couldn’t put trades on without getting cheated on the quotes. This was in Boston, so I then moved to where the real action was, to New York. I was 21 at the time. Lefevre: Were you making money? Livermore: My plan of trading was sound enough and won oftener than it lost. If I had stuck to it I’d have been right perhaps as often as seven out of ten times. In fact, I always made money when I was sure I was right before I began. What beat me was not having brains enough to stick to my own game – that is, to play the market only when I was satisfied that precedents favored my play. There is a time for all things, but I didn’t know it. And that is precisely what beats so many men in Wall Street who are very far from being in the main sucker class.There is the plain fool, who does the wrong thing at all times everywhere, but there is the Wall Street fool, who thinks he must trade all the time. No man can always have adequate reasons for buying or selling stocks daily or sufficient knowledge to make his. play an intelligent play. The desire for constant action irrespective of underlying conditions is responsible for many losses in Wall Street even among the professionals, who feel that they must take home some money every day, as though they were working for regular wages. Getting sore at the market doesn’t get you anywhere. I was only a kid and had a lot to learn. Lefevre: Sounds like you were learning some valuable lessons. Livermore: There is nothing like losing all you have in the world for teaching you what not to do. And when you know what not to do in order not to lose money, you begin to learn what to do in order to win. 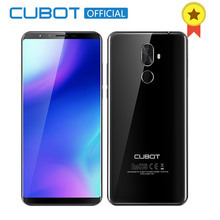 Did you get that? You begin to learn! Lefevre: So, you have learned a few lessons about losing? Livermore: I could write a book on losing. It takes a man a long time to learn all the lessons of all his mistakes. My losses have taught me that I must not begin to advance until I am sure I shall not have to retreat. But if I cannot advance I do not move at all. I do not mean by this that a man should not limit his losses when he is wrong. He should. But that should not breed indecision. All my life I have made mistakes, but in losing money I have gained experience and accumulated a lot of valuable don’ts. I have been flat broke several times, but my loss has never been a total loss. Otherwise, I wouldn’t be here now. I always knew I would have another chance and that I would not make the same mistake a second time. I believed in myself. A man must believe in himself and his judgment if he expects to make a living at this game. Lefevre: Sounds like losing is a good way to learn about speculation. Livermore: Speculation is a hard and trying business, and a speculator must be on the job all the time or he’ll soon have no job to be on. There is nothing like losing all you have in the world for teaching you what not to do. And when you know what not to do in order not to lose money, you begin to learn what to do in order to win. Did you get that? You begin to learn! If I learned all this so slowly it was because I learned by my mistakes, and some time always elapses between making a mistake and realizing it, and more time between realizing it and exactly determining it. Lefevre: What have you learned about winning? Is there a particular strategy or market you prefer to trade where you win more than you lose? Livermore: I NEVER hesitate to tell a man that I am bullish or bearish. But I do not tell people to buy or sell any particular stock. But the average man doesn’t wish to be told that it is a bull or a bear market. What he desires is to be told specifically which particular stock to buy or sell. He wants to get something for nothing. He does not wish to work. He doesn’t even wish to have to think. It is too much of a bother to have to count the money that he picks up from the ground. THE average ticker hound or as they used to call him, tape-worm goes wrong, I suspect, as much from over specialization as from anything else. It means a highly expensive inelasticity. After all, the game of speculation isn’t all mathematics or set rules, however rigid the main laws may be. Even in my tape reading something enters that is more than mere arithmetic. There is what I call the behavior of a stock, actions that enable you to judge whether or not it is going to proceed in accordance with the precedents that your observation has noted. If a stock doesn’t act right don’t touch it; because, being unable to tell precisely what is wrong, you cannot tell which way it is going. No diagnosis, no prognosis. No prognosis, no profit. Lefevre: How is a stock or market suppose to act for you to recognize a pattern of behavior? comes into enable you to decide as to the proper time for beginning. Much depends upon beginning at exactly the right time. It took me years to realize the importance of this. It also cost me some hundreds of thousands of dollars. Lefevre: What causes you to be bullish or bearish? Livermore: Obviously the thing to do is to be bullish in a bull market and bearish in a bear market. Sounds silly, doesn’t it? But I had to grasp that principle firmly before I saw that to put it into practice really meant to anticipate probabilities. When I am long of stocks it is because my reading of conditions has made me bullish. But you find many people, reputed to be intelligent, who are bullish because they have stocks. I do not allow my possessions to do the thinking for me. That is why I never argue with the tape. To be angry at the market because it unexpectedly or even illogically goes against you is like getting mad at your lungs because you have pneumonia. Lefevre: Would you say that there is much the market can teach the trader about making mistakes? Livermore: The recognition of our own mistakes should not benefit us any more than the study of our successes. But there is a natural tendency in all men to avoid punishment. All stock market mistakes wound you in two tender spots- your pocket book and your vanity. Of course, if a man is both wise and lucky, he will not make the same mistake twice. But he will make anyone of the ten thousand brothers or cousins of the original. The Mistake family is so large that there is always one of them around when you want to see what you can do in the fool-play line.